You can change the name of a team, the region, department and even members of a team, only if you have either Team Admin or Company Admin privileges. Updating a team name/department/region can be beneficial when the purpose of the team is changing, team members are changing, there are several other teams with same or similar names, the team is moving to a new department in the company, or the location of the team is changing, and so on. You must be an admin of the team or be the company’s Admin. 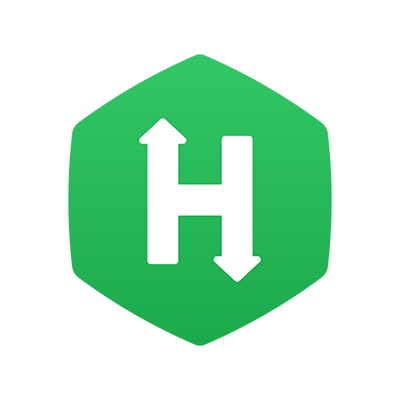 On successfully logging into your HackerRank for Work account, click the arrow next to the user icon in the top right corner of the homepage, and select ‘Teams Management’. This leads you to the ‘Teams Management’ page. On the displayed page, select the team whose settings you want to update, by simply clicking on the team name. You can also search for the team using the search bar on the left-hand pane. Once you click on the team, on the displayed page, click on the edit icon present next to the team name. On the displayed ‘update team’ dialog box, you can update the team name, region and department.